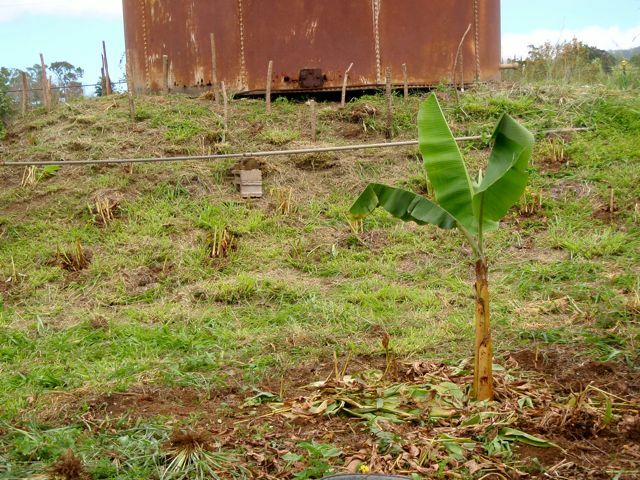 The first blog from our Kula farm! We are starting to settle in, still some unpacking and organizing to do but we’re finding time to put in some plants. This is the fun part….putting young plants into the ground and watching them turn into something useful, edible or something that is just beautiful. Sunset after a hard day’s work.